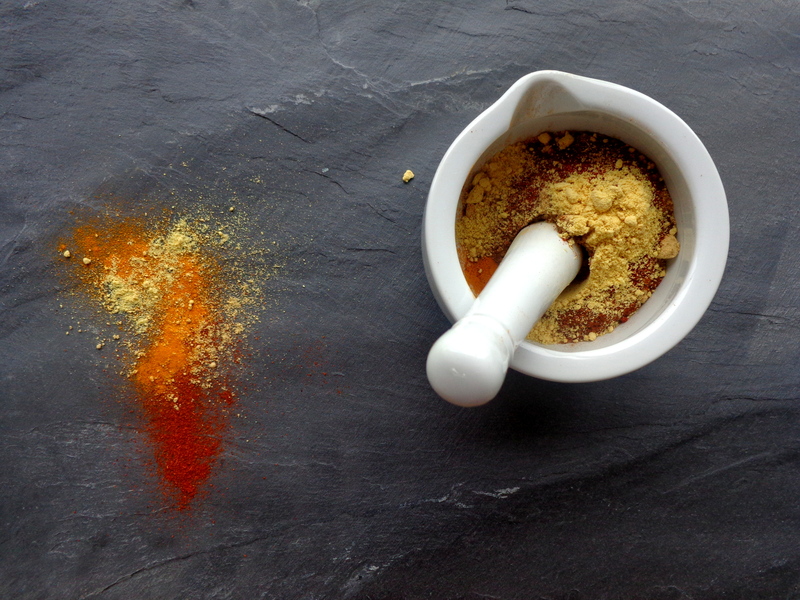 I like to make a big batch of this curry powder as it saves me a lot of time during the week. I keep it in airtight spice jars in my spice cupboard and it’s ready to go. 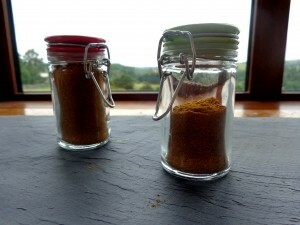 You can also add it to burgers or soups if you want to spice them up a little, pardon the pun! 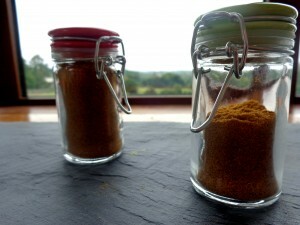 It’s true that you can buy spice mixes in most supermarkets now but I prefer to make my own, that way I know exactly what’s in it. As well as saving me time, making the curry powder in advance gave me a great excuse to buy these really cute jars in my local Tiger store to store them. Any excuse to buy more jars!!! 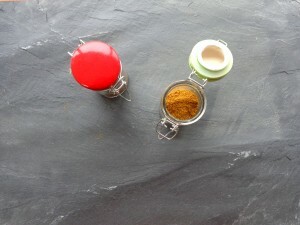 Mix all the spices together and store in an airtight container.